Prefabricated commercial structures are branching out from their roots in high-design tactical urbanism and shipping container retail. 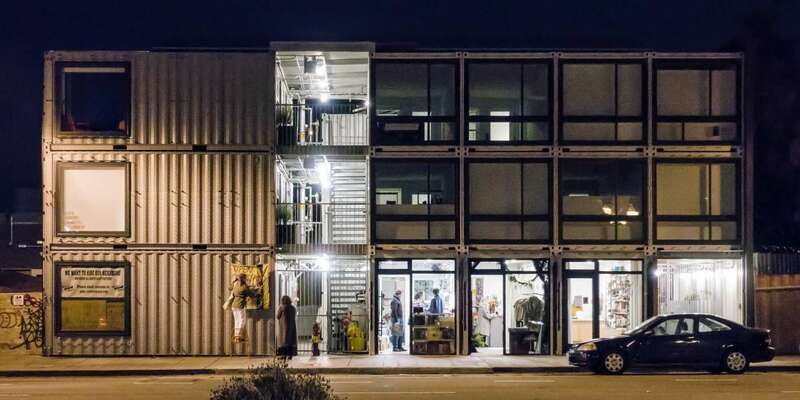 Fast, inexpensive and flexible, new modular techniques are being deployed in several Oakland projects that include office and other amenities, both temporary and permanent. Join a conversation with practitioners who are pioneering a new approach.